The NorCal – SoCal Rivalry Continues! 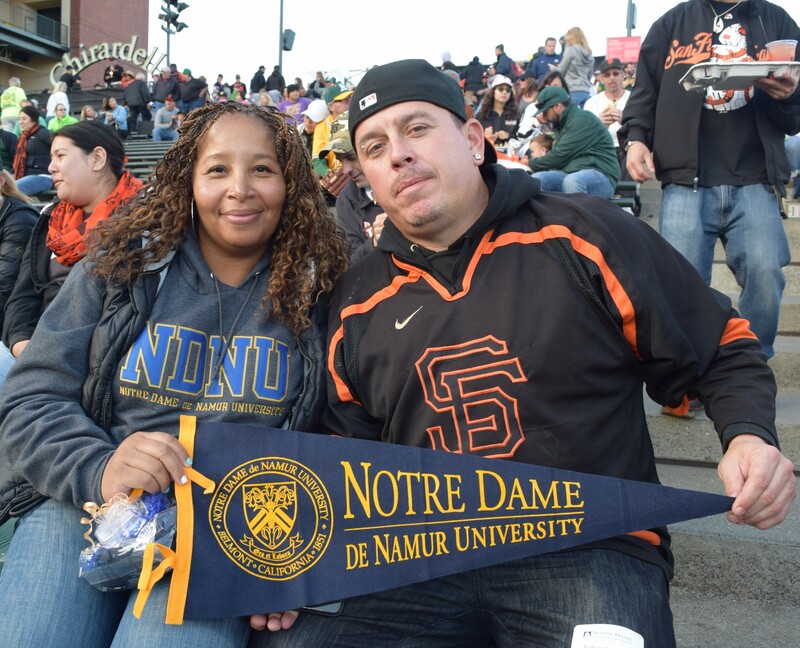 Come join NDNU alumni, family, and friends on Friday, June 7 at Oracle Park as we celebrate the 7th annual NDNU Alumni Baseball Game: The Nor Cal – So Cal Rivalry Continues! 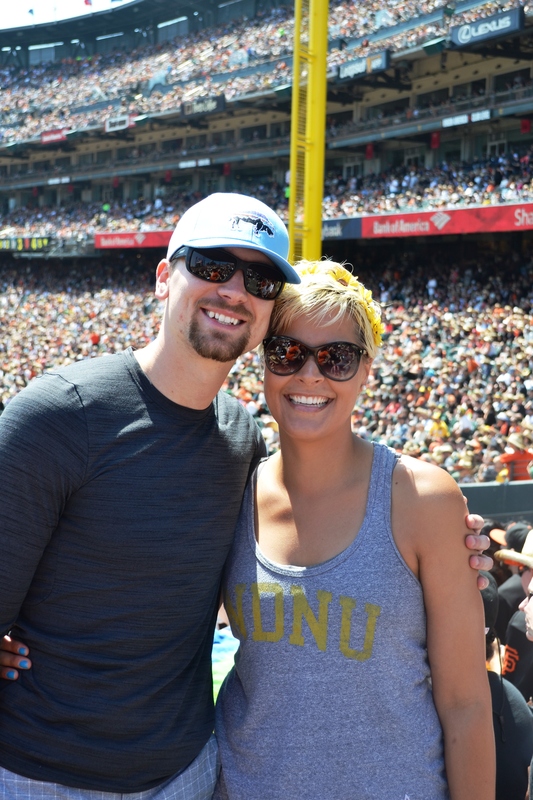 Watch as the Bay Area home team the San Francisco Giants battle it out on the field against SoCal's the Los Angeles Dodgers. The Giants – Dodgers rivalry has been around for decades, carrying over ever since these two teams moved from New York to the West Coast in the late 1950s. 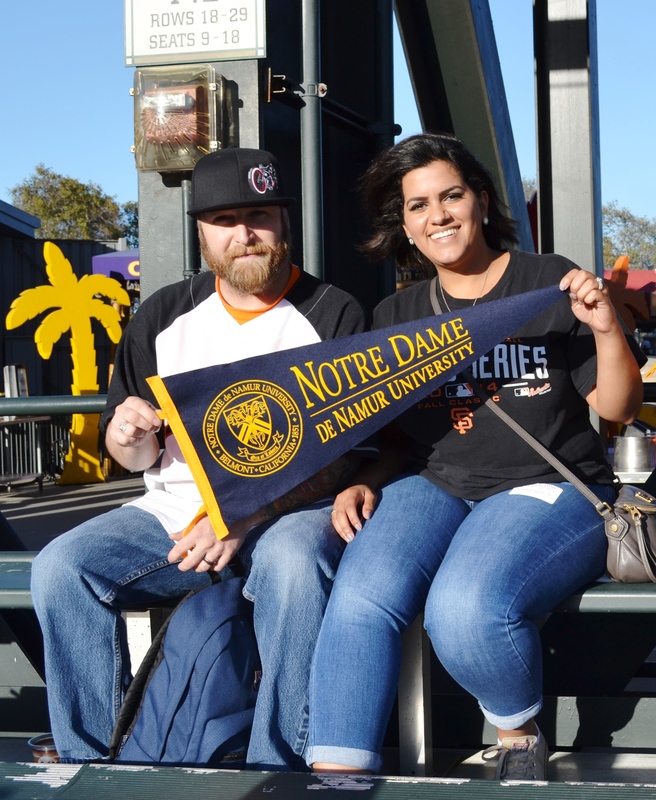 Show off your NDNU pride and spirit -- wear your Argo and/or sports gear as we cheer on our favorite team! Space is limited and tickets are sure to sell out quickly! Cost: $55 p/p (reg. $75). Price includes a NDNU gift, game ticket, and a $12 credit to be used for food, beverages, or merchandise from the main Dugout Store. RSVP & Deadline: Ticket(s) must be purchased online (down below) by June 1, 2019 (or while supplies last). Please add the mailing address where to send tickets (no refund if you lose tickets). Tickets will be mailed to you the week you sign up. Limit 4 tickets per person -- we have a limited number of tickets. 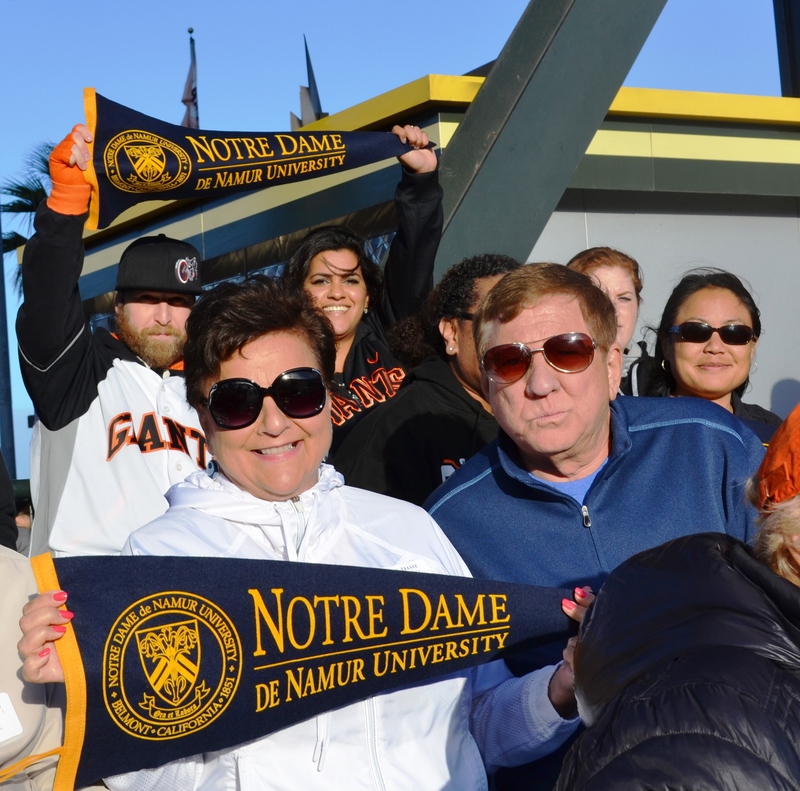 Refund and Cancellation Policy: Should your plans change, or decide not to attend, and you would like your event fee to be converted into a charitable contribution - you must notify the NDNU Office of Alumni Relations in writing by sending an email to alumni@ndnu.edu. You will receive a receipt for tax purposes. For more information contact the Office of Alumni Relations at alumni@ndnu.edu or 888.511.NDNU (6368). 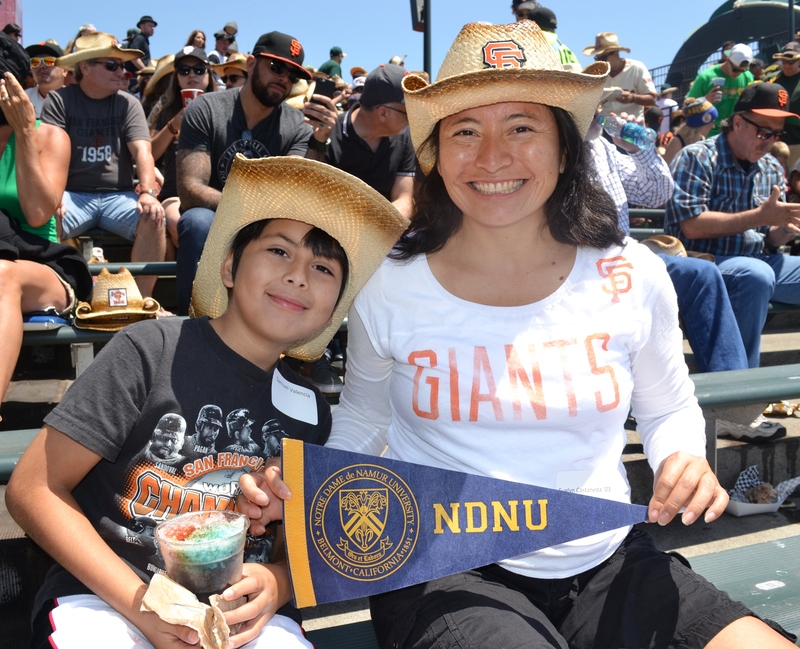 Come join NDNU alumni, family, and friends at AT&T Park as we celebrate the annual NDNU Alumni Baseball Game on Friday, June 7, 2019! 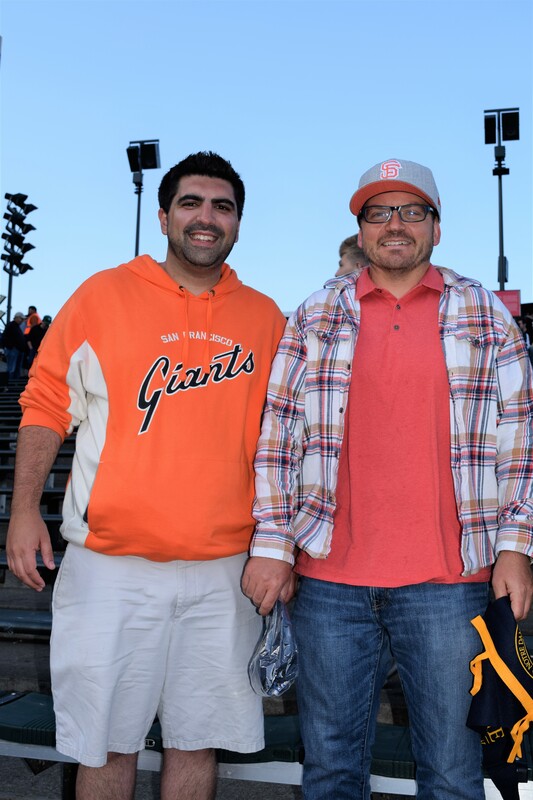 Watch as our Bay Area home team, the San Francisco Giants battle it out against the L.A. Dodgers!